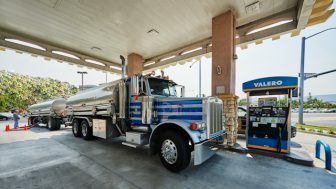 Valley Oil Company is an independent petroleum distributor in Northern California, providing bulk fuel and lubricants as well as branded products. 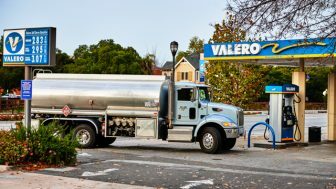 Valley Oil has contractual agreements with the major refiners and can offer consulting and fuel supporting contracts for your specific needs. Valley Oil Company operates its own independent bulk plant with major storage capacity as well as having access to refinery storage and their pipeline facilities. This available fuel storage allows Valley Oil Company to deliver premium quality fuels more quickly and efficiently to our customers. We have a wide variety of commercial customers and can provide contractual agreements, which include allocations and competitive prices for future business. 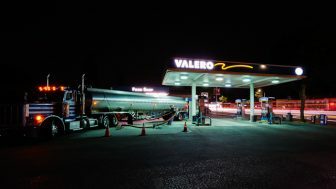 Valley Oil Company is an authorized branded distributor for Valero and Beacon and can offer our customers these premier brands for retail gasoline and diesel fuel. Contact us today to inquire about branded as well as unbranded opportunities with Valley Oil Company.